Buy a maintenance website package. Recurring monthly bills. This plan is great if you own a website and you need someone to update and protect plus make any future changes. Website Maintenance Services – Recurring Billing for website maintenance services. This is good if you own a HTML website or WordPress website. Almost everyone today usually owns a WordPress website. If you don’t; then I will recommend you to switch to WordPress. Simply because it is the best and easiest option. 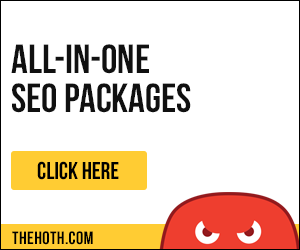 Very easy to manage and is great with SEO with all major Search Engines. With this plan I will fix and repair your site. You are able to make changes to the design and theme. This plan is good if you need someone to update your website here and there. Have someone that you can count on and trust regarding your site. I am here at your service to maintain your website and make all necessary changes. Plus I will secure and protect the website. I will back up and be ready to fix and repair. Cancel at anytime, no commitment required. You will be more than please with my services.